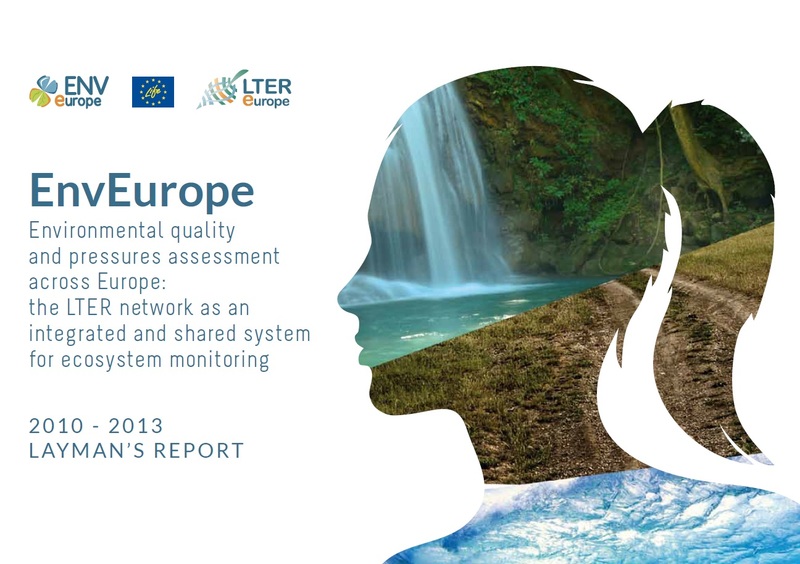 The Layman report accurately explains the details, work and achievements of the EnvEurope project, whilst being easily understandable and interesting. It is primarily aimed at a non-specialist audience, which might include potential LIFE beneficiaries, journalists, decision makers, businesses and ordinary citizens. The Layman's report should be seen as a communication tool that complements the project website, brochures and other dissemination material.